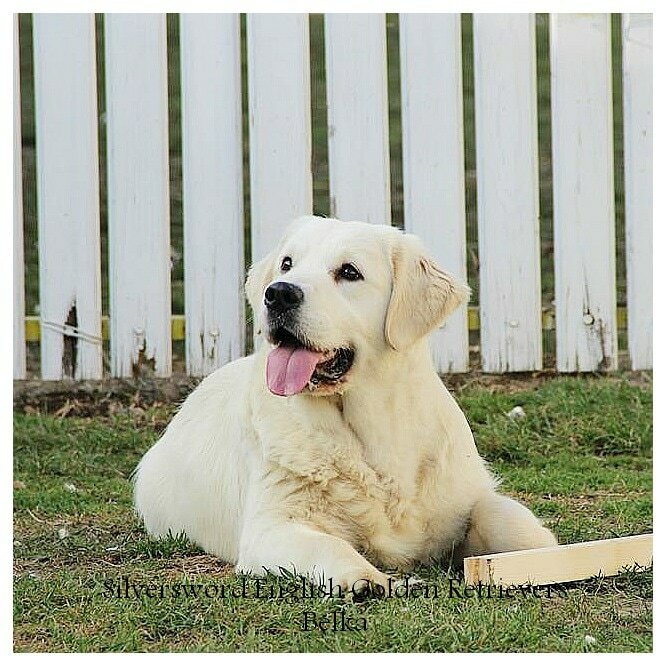 Belka is a sweetheart that we were able to import from Serbia. She was being kept as a leading part of the previous owner's breeding program but city laws changed that required him to let her go. She is enthusiastic about life and loves the outdoors. She has a nice wide chest and excellent facial proportions. I hope to take her to the next IABCA show in my area.